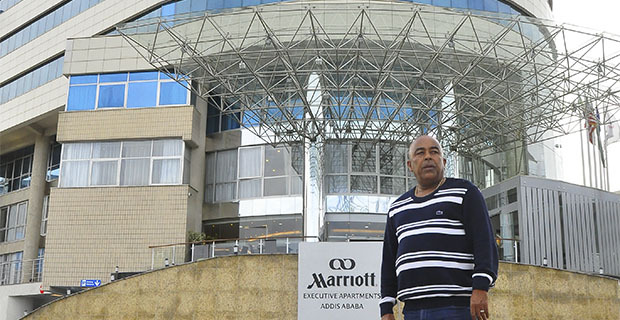 With the number of residents in Addis growing, it seems the city’s sweet tooth is growing as well. A number of cafes around Addis are now getting into the cake business, trying to come up with unique and attractive offerings to keep their customers coming back. In spite of the challenges that come with operating a bakery, cakes are in demand like never before around the holidays, as BEYENE WOLDE, FORTUNE STAFF WRITER, reports. Founded in 2012, Karavan Coffee sells different types of cakes and cookies around Megenagna, Yeka District. Enrico Pastry has been serving its customers for decades. 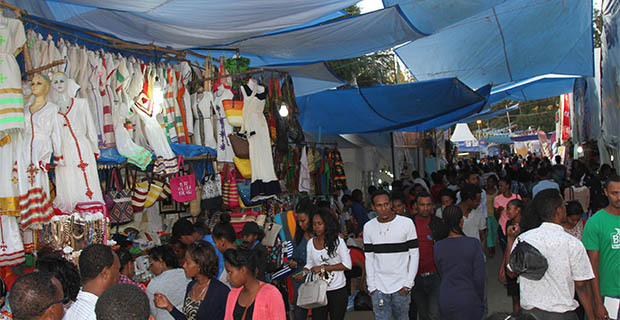 The advent of the Easter holiday, and the end of the Easter fast, for many people in Addis means it is time to celebrate with sweet treats from the many bakeries and cafes around the city. After a long period of slowing business in many sectors, and people being unable to enjoy their favourite confections, Easter means that the cake business is picking up once again. On the morning of Easter Sunday, many people spend the day in queues waiting to buy their families and friends cakes and torte to celebrate. Nowhere is this more apparent than at Enrico Pastry, located on General Wingate Street in Piassa. Enrico Pastry, one of the oldest and best known bakeries in Addis is always a popular choice for customers when the fasting season is over. Enrico started business in 1954. It currently provides eight types of cakes for its customer. The price of a slice of cake is eight Birr. A torte costs 230 Br per kilo. The bakery is known not only for its cakes but for the secrecy with which it guards the recipes for its confections. The bakery also does not hire professional pastry chefs who have been trained elsewhere. Instead, they train their own chefs from scratch. 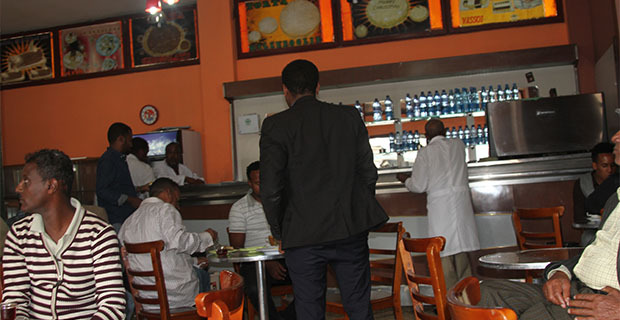 Addis Abate, manager of Enrico, attributes the café’s popularity to its customer service. “We usually do manage to find sufficient ingredients. 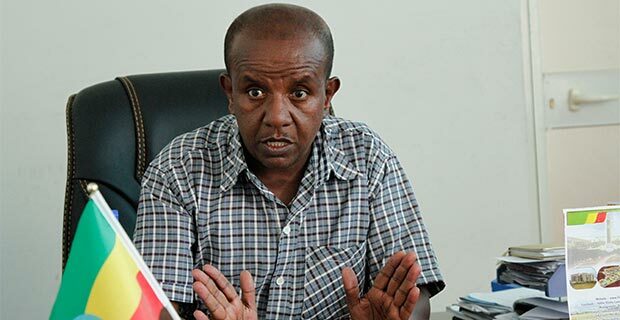 Sometimes we buy sugar from shops when there is scarcity,” explains Addis. 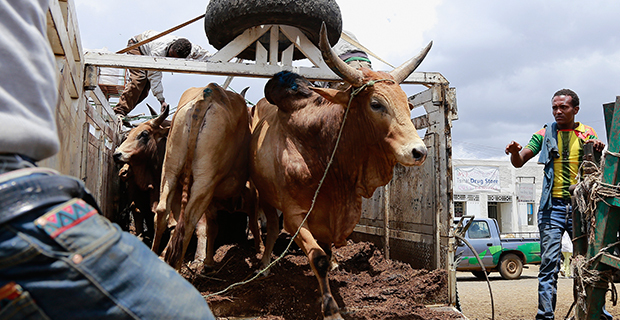 There is a noticeable difference in the market during fasting seasons, according to Addis. Enrico bakes up to 4000 cakes during religious fasts, but that number increases to 9000 in non-fasting times. Sabih Habib, 43, is a businessman, who is a regular customer at Enrico. While Enrico is one of the most well-known bakeries in the city, the rising population and the increase in their disposable income means that demand for well-made cakes is increasing all the time. It has led to a boom in the number of cafes trying to attract customers through their own bakery creations. Karavan Café in the Megenagna area was opened in 2012. The accelerating demand for cakes from the city population motivated the owners of the café to join the pastry business. Karavan has now expanded to the Bole Medhanialem area, on Bole road. The company imports different ingredients directly from Turkey, including powders and flavours. They also sell the ingredients to other bakeries. 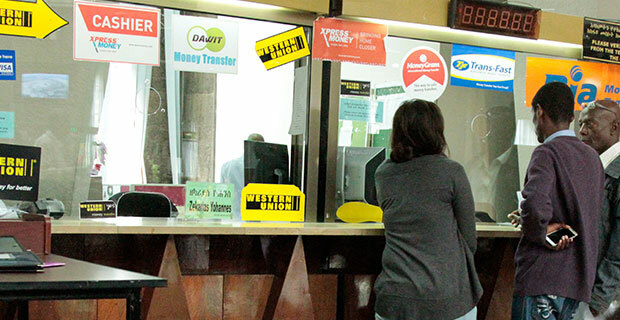 “We assess customer satisfaction through our suggestion box,” says Abraham Negash, manager of Karavan’s Megenagna branch. Up to 27 different varieties of cakes are prepared every day at Karavan, making about 300 individual cakes. They cost from 16 Br to 35 Br each. Another well-known bakery, Mulmul, which was founded in 1987, produced only bread until 2013. The demand and trends in the industry led the owners to strike out in a new direction. 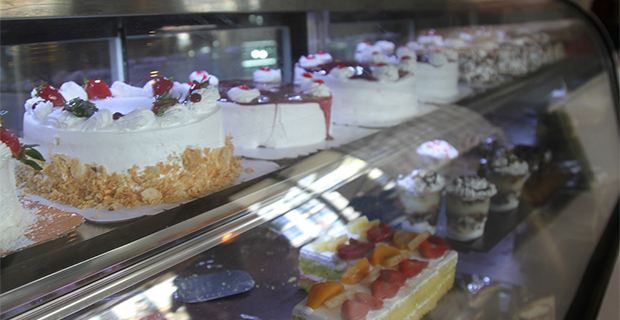 Mulmul’s chefs bake enough cakes for five branch locations. They do not only bake for their own locations, but for other cafes in the city. Mulmul imports ingredients for their own consumption, although they do purchase from other suppliers if they have a shortage. They also bake cakes from teff and barley. “Our aim is providing fresh and preservative free products to our customers,” explains Nadia. 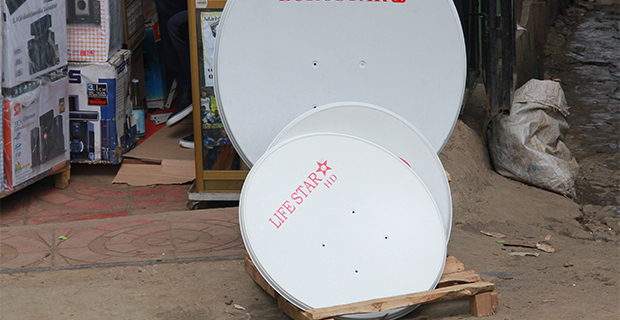 As popular as cakes have become in Addis, there are also many challenges facing those working in the area. Problems with the supply of oil and sugar add a challenging aspect to the business, according to Nadia. The unreliability of water and electrical supplies also add costs, which go to buying water and fuel for generators. Abraham, the manager of Karavan agrees. 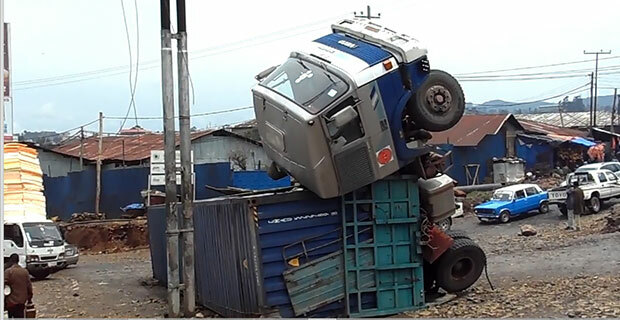 “The unreliability of water and power supplies affects us,” he says. Hygiene and sanitation are also a big concern for bakeries. 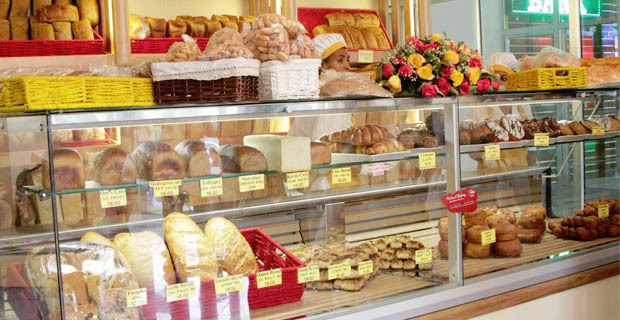 Health inspections are carried out every three months by the authorities, ensuring that every bakery is operating in line with the proper regulations set out by the Addis Abeba and district health bureaus. The boom in demand for cakes and cookies has brought with it expanded opportunities for the growing number of unemployed people in the city. 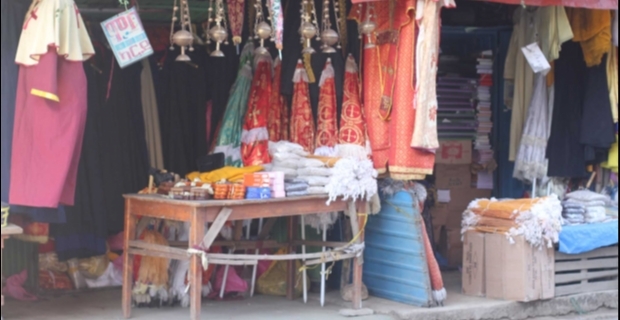 Mulmul employs about 325 people and provides promotion opportunities and training to employees. Karavan employs about 10 people, who work on different facets of the baking process. Enrico has 17 bakers in their employ, as well as 34 wait staff. The training programs for the staff also vary from bakery to bakery, whether they accept already trained staff, or choose to train staff in their own style of baking. The popularity of cakes and bakeries seems only to rise with time, as more cafes get into the market by baking their own signature confections. 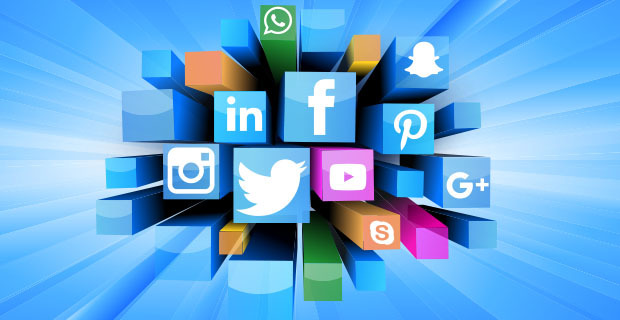 As the desire for more variety and more creativity from the consumers drives business to bigger and better things, people seem content to keep going back to their old favourites. Senait Ayalew, 31, has been a customer of Karavan Café for more than a year. The attraction for her lies in being able to get her favourite cakes fresh whenever she wants them.